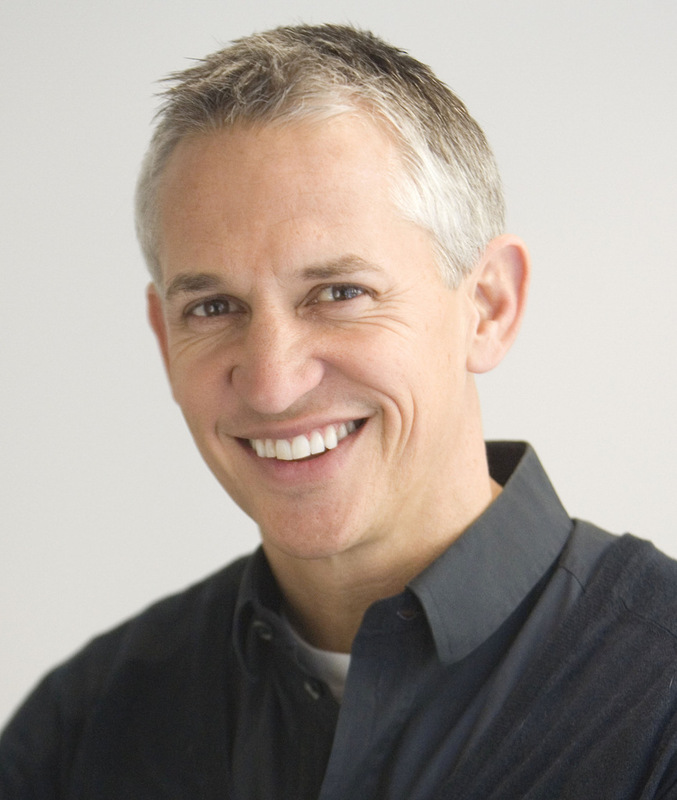 During his playing career, Gary Lineker was one of the most highly renowned and widely admired football players in the world. His goal total for England places him second on the all-time list behind Bobby Charlton. Gary helped take the England team to the semi-final of the 1990 World Cup and won the Golden Boot at the 1986 World Cup. He is also an accomplished cricketer (MCC), golfer and snooker player. 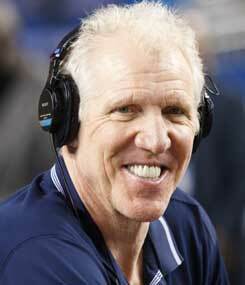 Since retiring from football, Gary has had a successful broadcasting career. Gary spent five years with BBC Radio 5 Live and has been the lead presenter of Match of the Day on BBC television since 1999. He has hosted coverage of the World Cup since 1998. 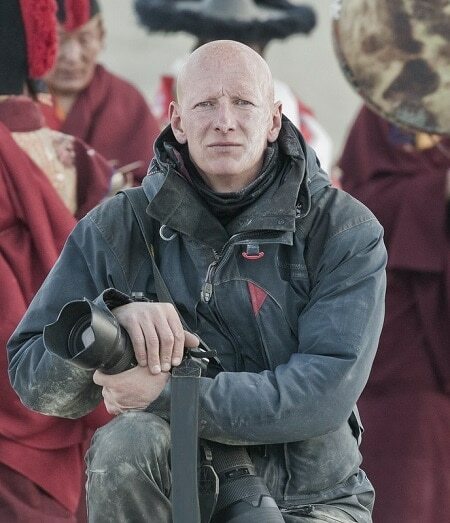 Gary was a team captain in the popular quiz show They Think It’s All Over and his extensive television experience includes covering the Atlanta Olympic games and the 2012 Olympics for the BBC. He has also presented the acclaimed Golden Boots series and Football Focus. Gary is the face of the extremely popular and successful advertising campaign for Walkers Crisps. Charity work is important to Gary, he is a patron of CLIC, Leukemia Research Fund, GOSH, Crime Stoppers and Blood Donor Service. "Since retiring from professional football Gary has made a name for himself as a highly accomplished moderator and presenter. He wrote a weekly column for The Mail on Sunday and has published several books including Still Dreaming (Simon & Schuster Ltd 2010) an insiders account of the 2010 World Cup. He is a popular and charismatic speaker who also speaks Japanese and Spanish fluently."